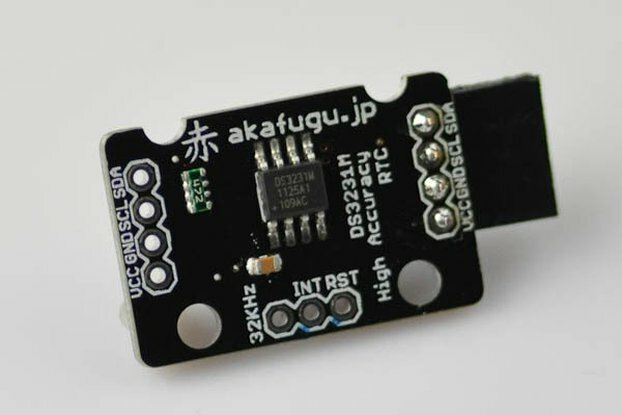 DS3231 Real Time Clock and EEPROM I2C module for Arduino and Raspberry Pi Projects. Includes software. 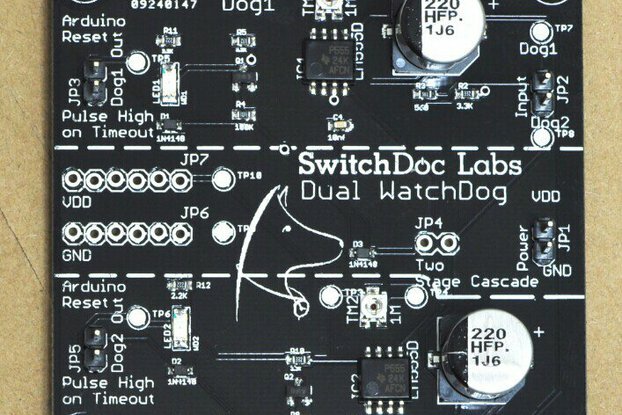 The SwitchDoc Labs DS3231 Real Time Clock Module contains two devices. 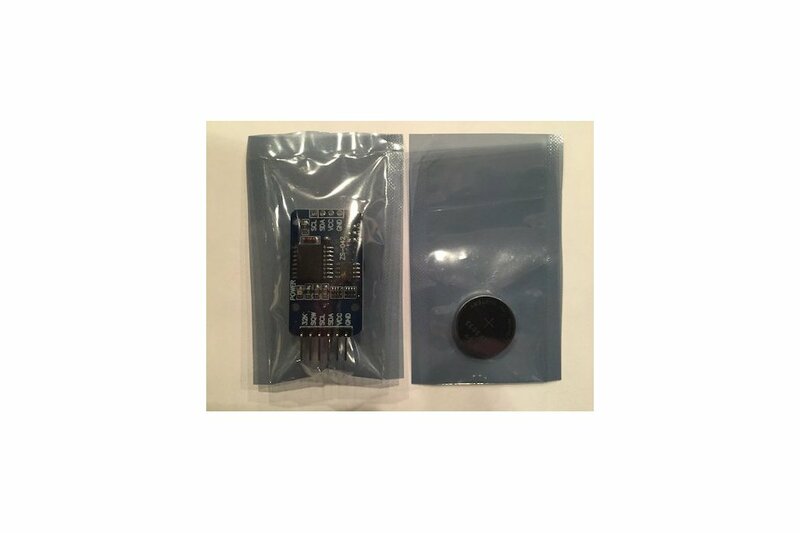 It contains a Maxim DS3231 high accuracy temperature compensated Real Time Clock and an AT24C32 32Kbit EEPROM organized as 4096 8 bit words of non-volatile storage. 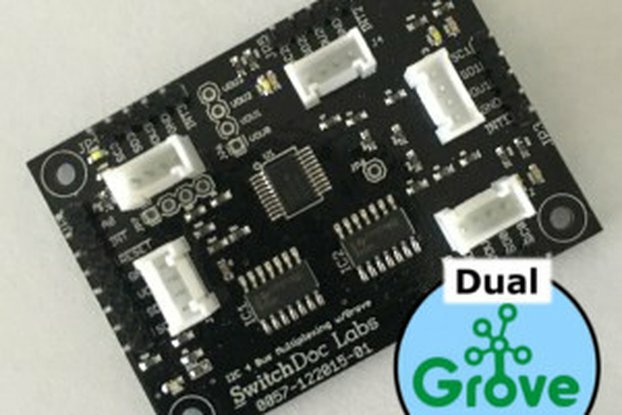 According to tests done at SwitchDoc Labs (seen below), the DS3231 is the clear winner with a measured accuracy of less than 0.3PPM (Parts Per Million) or in other words, losing or gaining less than 0.026 seconds per day. 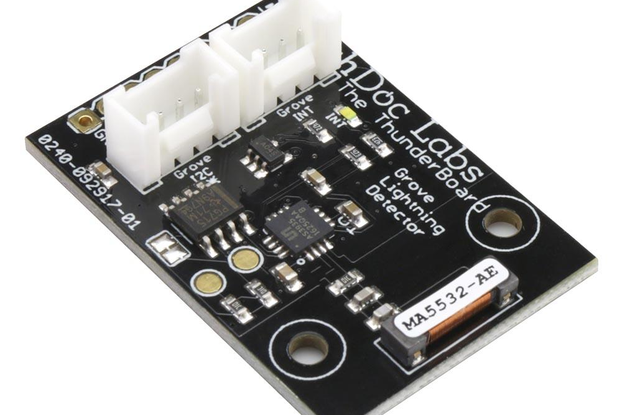 Works for 3.3V and 5.0V I2C voltages - both Arduino and Raspberry Pi computers. 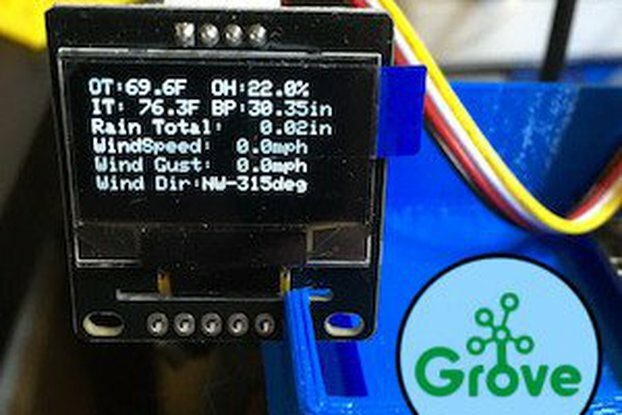 The software supports both the DS3231 timekeeping functions, the internal temperature sensor of the DS3231 and the AT24C32 EEPROM device. 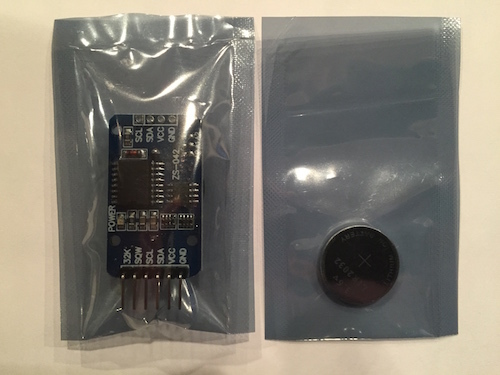 Great timer and shipping time was quick! 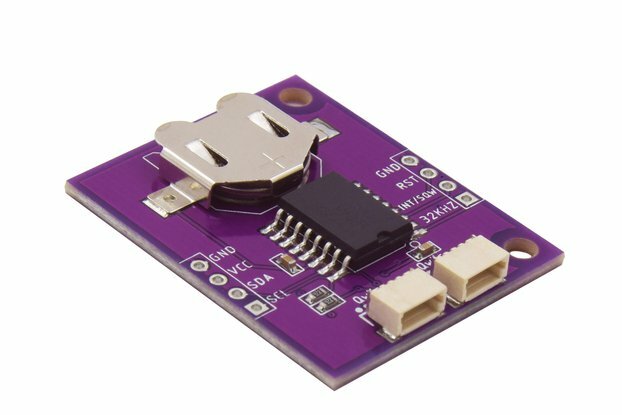 If you are unfamiliar with python programming, running the test code will fail w/ I/O error if your boards EEPROM i2c address is 0x57. Just change the "at24c32_addr" variable to the correct one; in file SDL_D3231.py. A code comment would be helpful at line 79. You will also get another I/O error if you enable the timer as a RTC for the Raspberry pi and run the test code. If you use the tool i2cdetect -y 1 and the 0x68 address is shown as UU, it is blocked from access. 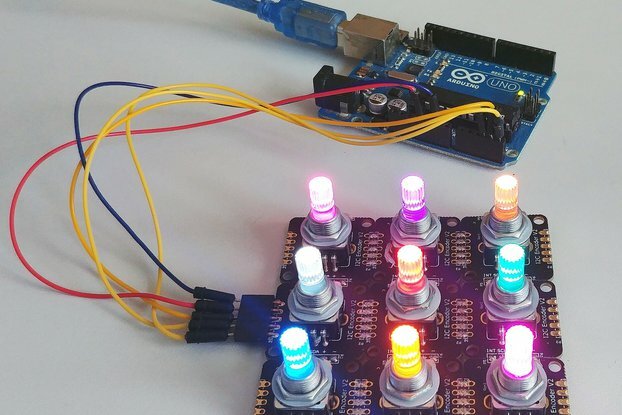 I did not test it with Arduino library, wanted it as a rtc for the Pi. 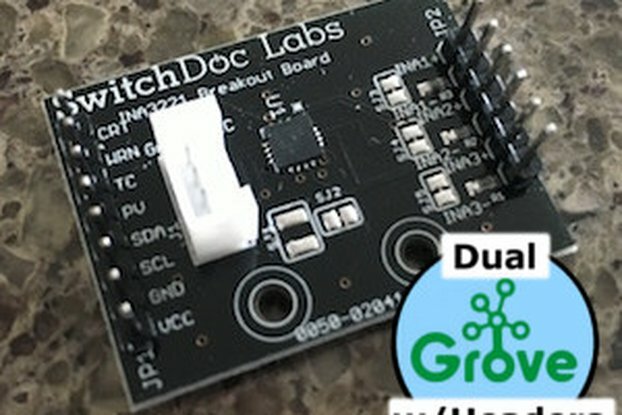 Thanks Switchdoc Labs. 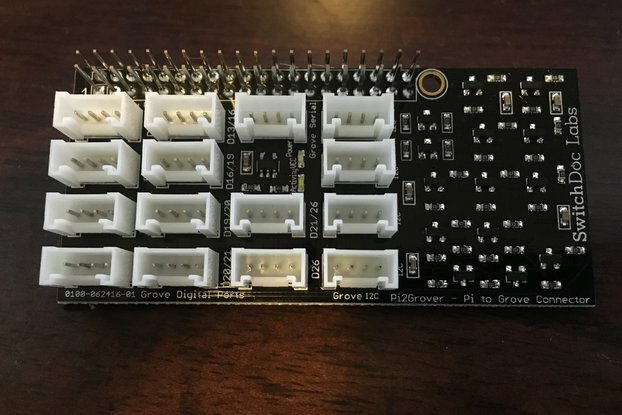 This board was sent quickly, packaged well, and is appears to work well. I have not tried all of the functions, but the seller seems to have a winner here.